The 8th conference in the IBIC series brings together the world community of experts in instrumentation for particle accelerators, to explore the physics and engineering challenges of beam diagnostics and measurement techniques for charged particle beams. The conference program includes tutorials on selected topics, invited and selected talks, as well as poster sessions. 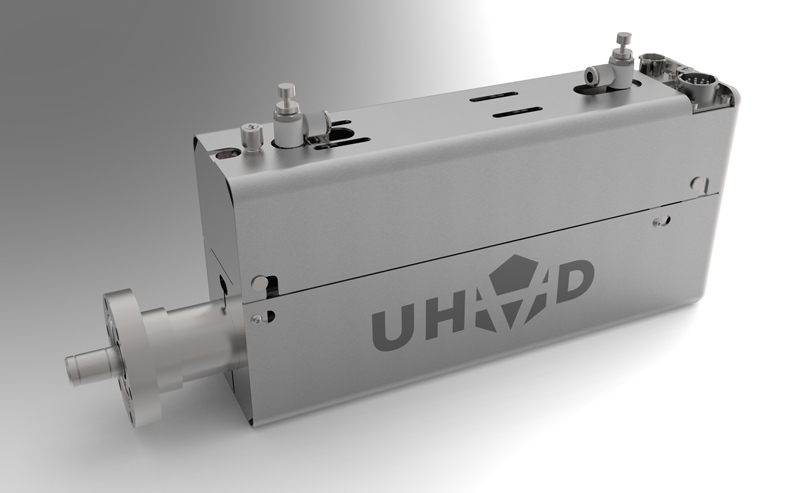 We will be exhibiting from 8th Sept to 12th Sept and showcasing some of our motion and manipulation products specifically designed for beamline diagnostic positioning, including our Pneumatically Actuated Translator designed for CERN to allow them to replace bellows devices from critical beamline applications.